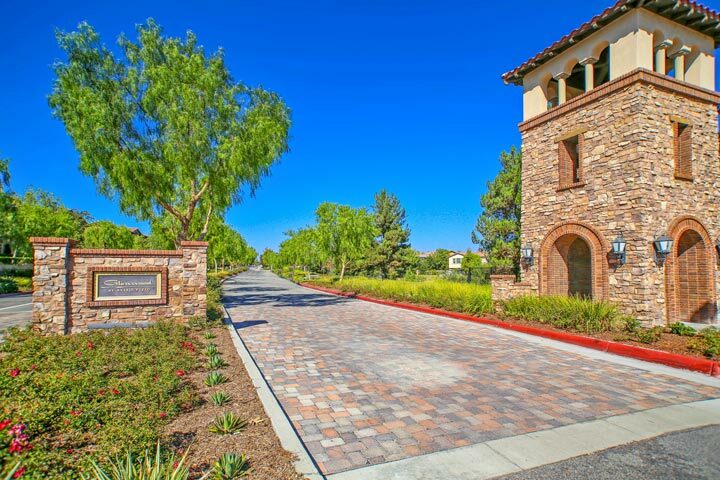 Birch River homes are located in the coastal community of Aliso Viejo. Birch River is one of the newest neighborhoods in the Glenwood master planned community that was built between 2007 to 2010. These are large scale four to five bedroom homes that range in size from 3,096 to 4,569 square feet of living space. Many of the homes are built in the Spanish architectural style as pictured above with great curb appeal and modern interior design. 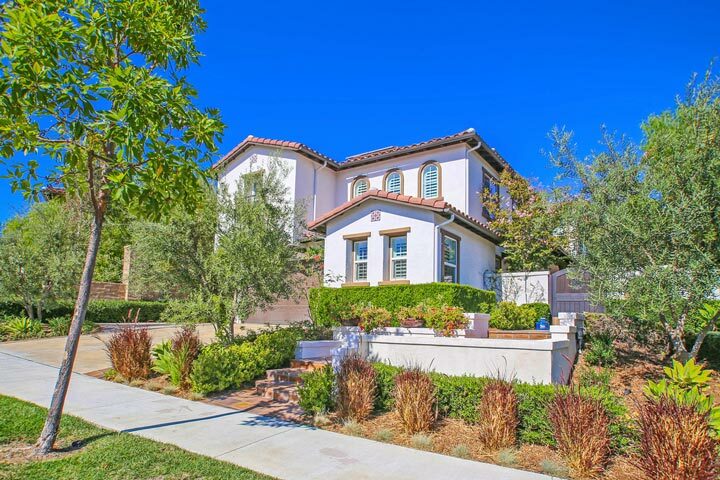 Below are the current Birch River homes for sale and for lease in Aliso Viejo. Please contact us at 888-990-7111 with questions regarding this community and any of the homes listed for sale here. The Birch River association offers many amenities for those who live here. 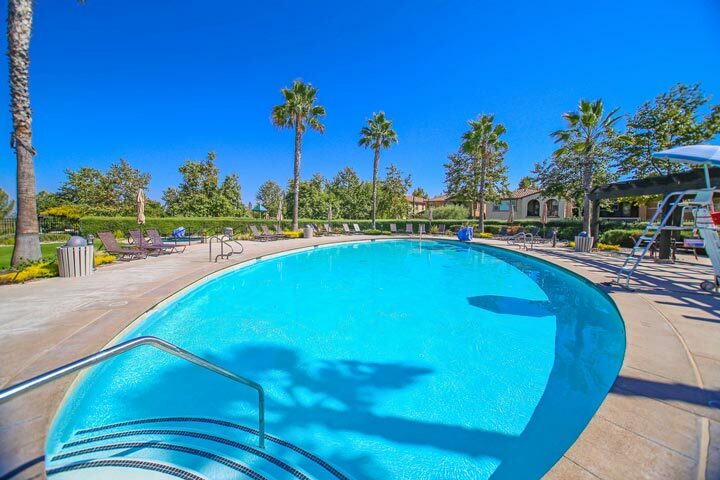 The Aliso Viejo Golf Club and Aquatic Center are located adjacent to the community and offers outdoor swimming pools, spa and golfing. Residents get to use the community clubhouse, barbecue area and tot lot for children.